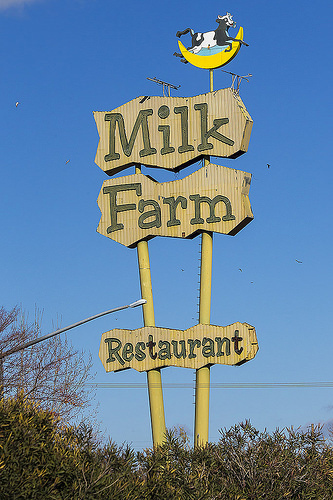 For more than 50 years I’ve passed the old Milk Farm Restaurant sign near Dixon, Calif. The visits are less frequent these days, occurring on trips West when I visit family, but each time as I head along Interstate 80 south of Sacramento I see the venerable marker, all that remains of the once-famous eatery. 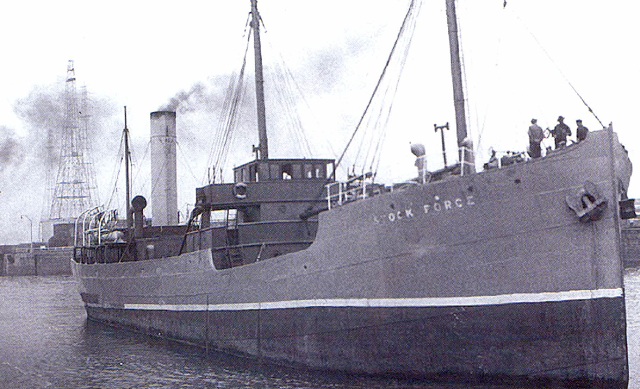 Those not conversant with area history have no way of knowing that the site was once one of the busiest stops between the state capital and San Francisco, where thousands were served weekly. The 100-foot sign, topped with a cow jumping over a moon, once lit up with neon so vivid that it pierced the thick winter fog of the Sacramento Valley. In my memory, I couldn’t recall the restaurant ever being open, and supposed that it had closed sometime in the 1960s. My parents said they had taken me there when I was around 18 months old, which would have been around the start of 1966. Yet, I would pass the site dozens of times in later years and could not remember the restaurant in operation, or even what it looked like. So it was somewhat startling to find out that the Milk Farm, which began serving customers in 1919, remained in business until 1986. Old Milk Farm Restaurant sign, Dixon, Calif.
Just down the road was another famous restaurant, the Nut Tree, in Vacaville, which operated from 1921 through 1996. I clearly recall that location and stopping there on more than one occasion. 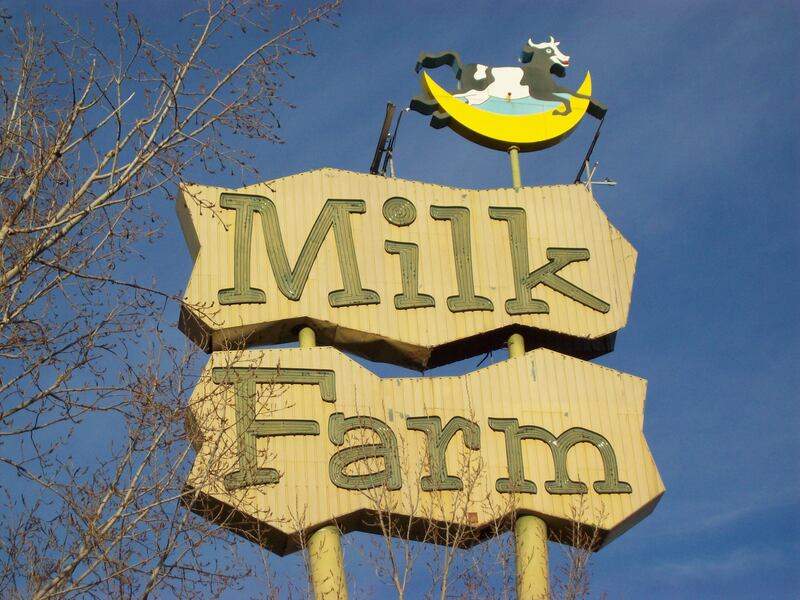 But the Milk Farm remains a void, except for driving past its iconic sign each time I headed north to such places as Davis, Sacramento or Lake Tahoe. Fortunately, the world does not base historical judgment on what this author does or does not remember. The Milk Farm began in 1919 as Hess Station, named for local rancher Karl Hess, who rented cabins to travelers in the days before motels. The site was beside the old Lincoln Highway – Highway 40 – which was later expanded and renamed I-80. Hess was apparently quite a promoter: he held milk-drinking contests, sold inexpensive chicken dinners and offered “all-you-can-drink” milk for 10 cents. He also helped make a named for the town of Dixon, where my grandfather and other family members attended high school, as the heart of the California dairy industry. In 1938, Homer Henderson and his wife bought Hess Station and renamed it the Milk Farm. They added the cow logo which can be seen on the sign today. “Stables, gas stations, an orange juice stand and a new restaurant all contributed to the Milk Farm being labeled ‘America’s Most Unique Highway Restaurant’ and to features on the radio and in such national publications as the Saturday Evening Post,” according to the San Francisco Chronicle. Celebrity visitors including crooner Bing Crosby, boxer Jack Dempsey and California Gov. and future US Supreme Court Chief Justice Earl Warren. The sign still visible today was erected in 1963 at a cost of $78,000, no mean sum more than 50 years ago. The restaurant was eventually done in by rising food prices and increased competition, particularly from fast-food chains. 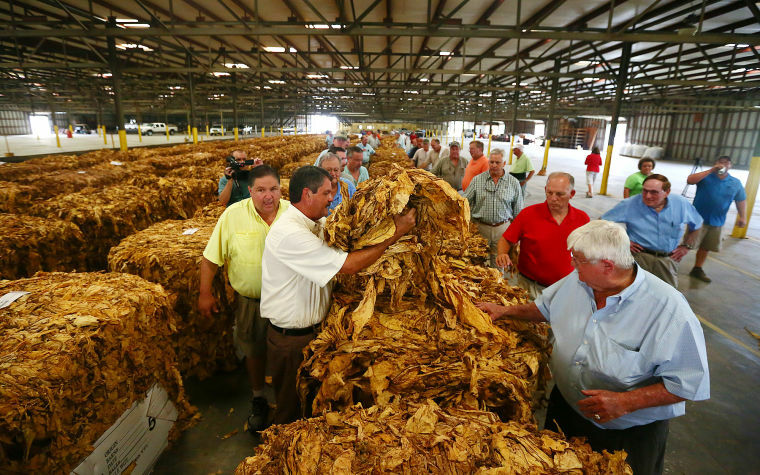 It closed in 1986 following damage from a violent windstorm and never reopened. In time, vagrants began inhabiting the structure, and in 2000 what remained of the building was razed. Only the sign remains, a witness to the pre-chain-restaurant era, when part of the fun of vacationing involved the journey itself, and eateries put more emphasis on the quality of their food than on gimmicks used to lure travelers inside. It’s inauguration day in the United States, and while there’s much wailing and gnashing of teeth regarding the man who will take office today, I prefer to believe that the presidency has an ennobling effect upon those who ascend to the office. Certainly, the aura connected with the presidency, with its corps of staff and aides providing assistance, has great potential to provide a stabilizing influence on those elevated to the Oval Office. The position can bestow a solemnity on even the most political of beings, given the gravity and history connected to the office. If the United States has an unusual place in the world, it’s due in part to its tradition of peaceful transition of power. Consider that even some of the world’s smallest nations, such as Gambia and Equatorial Guinea, are despotic tyrannies where leaders refuse to let loose of power. From the start, the US has followed a protocol in which opposing parties have handed off power without incident, even when election results didn’t go the way the majority of voters had wanted. That is due in no small part to George Washington, the US’s first president and one of the history’s most remarkable individuals. 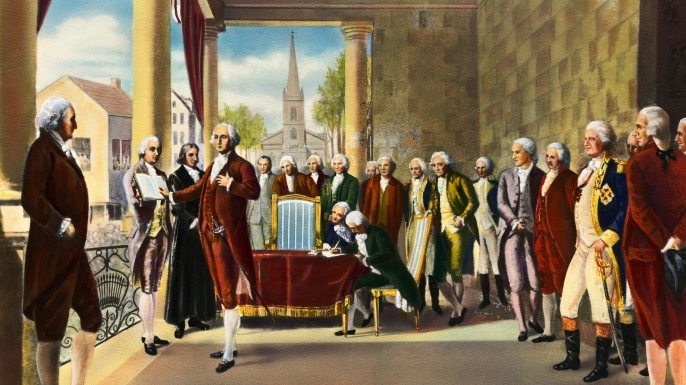 Washington, who took office in 1789, remains the only man to receive 100 percent of the electoral votes cast under the US system. 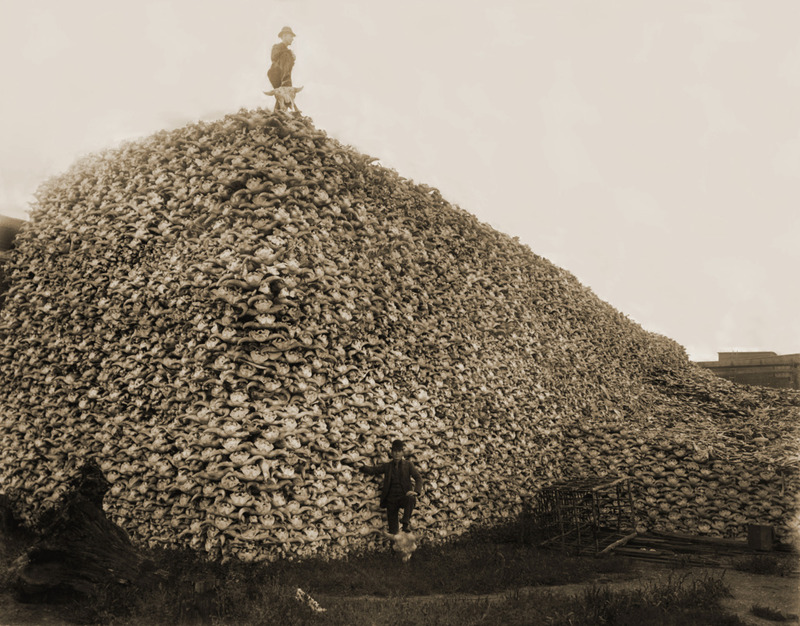 His accomplishments were legion even before he became the first chief executive. Against almost unfathomable odds, he led a rag-tag collection of volunteers and state militia troops to victory over the then-greatest military force on the planet, enabling the Thirteen Colonies to secure their independence from Great Britain. He also presided over the Constitutional Convention in 1787, and his support convinced many states to vote for ratification. As president, Washington avoided the temptation of war. His farewell address has been cited as a primer on republican virtue and as a warning against partisanship, sectionalism and involvement in foreign entanglements. He reluctantly began a second term in office in 1793 but afterward retired to Mount Vernon, Va.
Few men, given the opportunity to hold office for life, as he was, would be able to walk away in the manner of Washington. Washington did it twice, first after the American Revolution and again after his second term as president. That didn’t escape the notice of British monarch King George III. Following the end of the American Revolution in 1783, George asked painter Benjamin West what Washington would do next and was told of rumors that he’d return to his farm. There has been no other president like Washington and there never will be. But Washington set a standard for the office which all who follow in his steps would do well to attempt to emulate. The Cornell Lab of Ornithology has not only documented the migratory movements of more than 100 western hemisphere bird species but created a fascinating animated map which shows the approximate location of each throughout the year. This is the first time data of this sort has been compiled on such a scale. It includes such extreme migrations as that of the Lapland longspur, which travels well into the Arctic Circle in July and August, and the dark-faced ground-tyrant, which makes its way to the tip of Tierra del Fuego from November through February. There are others that migrate from Brazil and other South American countries all the way north to central Canada, a distance of 7,000 miles or more. Purple sandpiper: Tougher than it looks. Perhaps the most unusual migration is that of the purple sandpiper. This species winters near the eastern tip of Cape Breton Island, in the Canadian Maritimes, than spends its summer on Baffin Island, in far northern Canada. While not limited to Canada, in North America the species’ breeding ground is the northern tundra on Arctic islands in Canada. They also breed in Greenland and northwestern Europe, perhaps in part to cement their role as ornithological tough guys. Anyone or anything that purposely winters in the Canadian Maritimes and also spends time in Greenland has my respect. 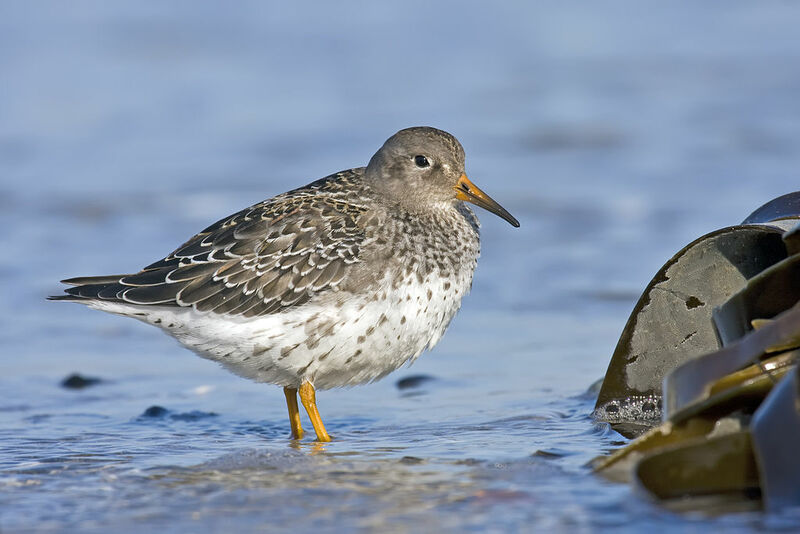 It appears, according to Cornell’s interactive map, that purple sandpipers have little interaction with other species, as none have migratory patterns that bring them within a couple hundred miles of the small shorebirds. An important discovery of the study is that bird species that head out over the Atlantic Ocean during fall migration to winter in the Caribbean and South America follow a clockwise loop and take a path farther inland on their return journey in the spring, La Sorte said. These include bobolinks, yellow and black-billed cuckoos, Connecticut and Cape May warblers, Bicknell’s thrush, and shorebirds, such as the American golden plover. The study found the spring migration path follows a more roundabout route but the birds move faster thanks to strong tailwinds as they head north to their breeding grounds. Species that do not fly over the open ocean use the same migration routes in the spring and fall. Geographic features shaping this pattern include mountain chains or isthmuses that funnel migrants along narrow routes, according to the study. The longest-lived killer whale is believed to have died recently, at the age of approximately 105. Known as Granny, the orca lived in the northeast Pacific Ocean and coastal bays of Washington state and British Columbia. Last seen on Oct. 12, 2016, it was classified as dead by The Center for Whale Research earlier this month. 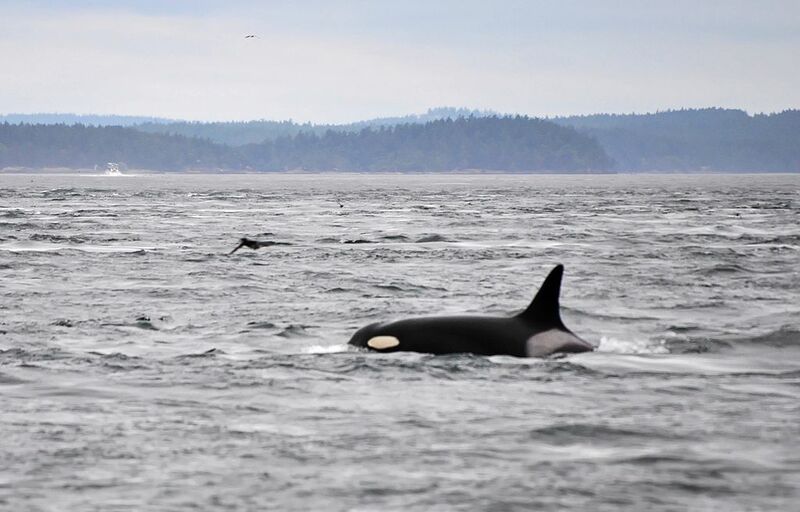 Actually, it’s not too hard to imagine what an orca inhabiting the northeast Pacific for more than a century would see in its lifetime: lots of murky water, rocky shoals and other killer whales, along with fish, cephalopods, seals, sea lions, sea birds and, every so often, a glimpse of the sky. 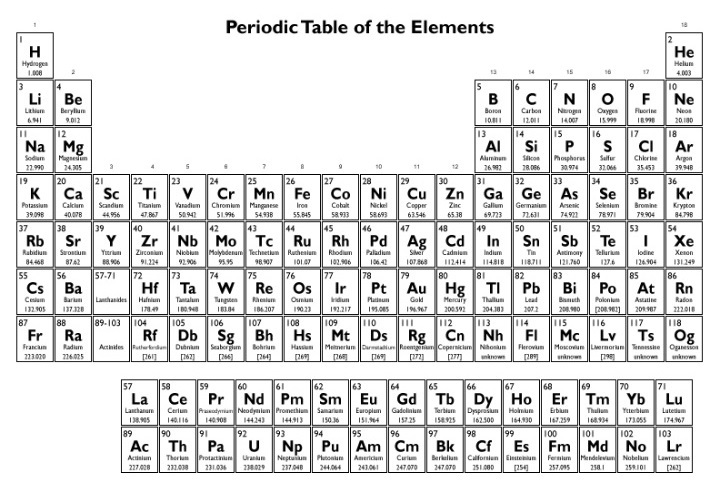 All in all, not that fascinating. Well, except for the cephalopods.